Lucys Kletterregal. 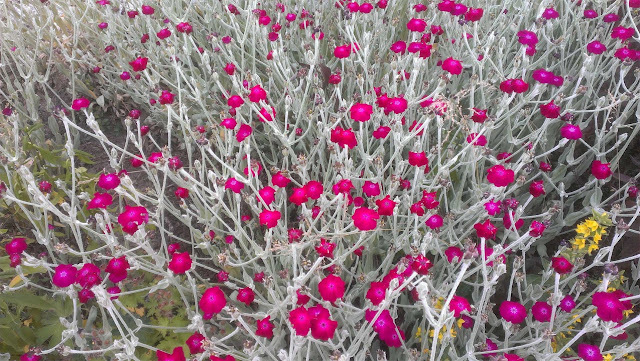 Tolle Beetblumen. Starke Architektur! Lucy's climbing shelf. Great flowerbed. Strong architecture! We have the same kind of flowers too!